Sad face is just for drama, the problem was small...this time! Today I made a detour a local urgent care clinic in Florida. It wasn't on my itinerary of bike riding, kayaking, and napping on the beach! 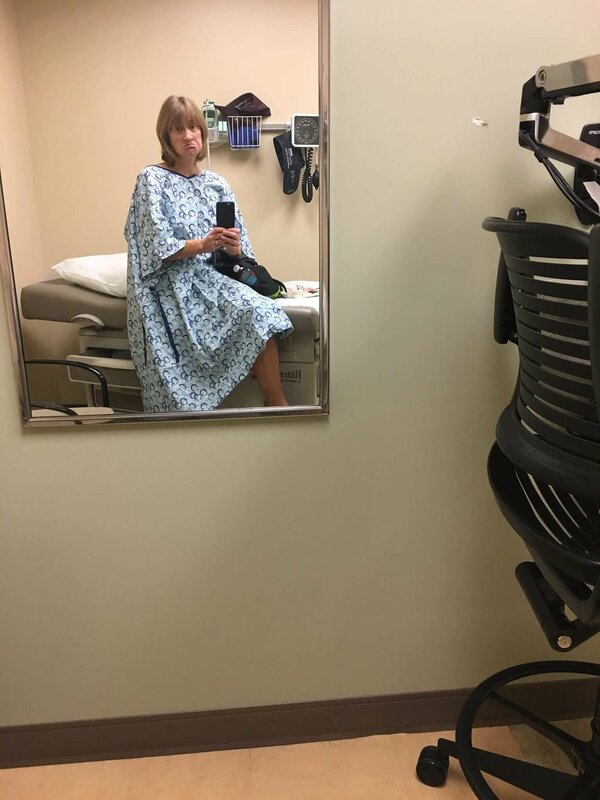 Luckily for me, a small injury or bug bite that became infected was easily and quickly treated with antibiotics, but injuries and emergencies on the road can be scary. About a year ago, I wrote a post about how to avoid medical emergencies and how to prepare for them when they occur. I hope if you have a travel medical emergency, it is small and easily solved, and I hope our tips help you solve it and get back to the fun stuff! All fixed up and back to the fun in Florida!